You are currently browsing the tag archive for the ‘Children’s Rooms’ tag. a little person’s room. Roll in the bed and bide your time. The teen room is generally the next, well, expense, or should I say long awaited dream – depending on who you ask. By the age of 13, I feel personalities should be expressed and function should rule. Mom appreciates the organization and their daughter’s feel a sense of expression and ownership. Recently, I was asked to help in the completion of a ten-year-old preteen room. I was handed three things, brown walls, a fuchsia headboard and a bunch of trophies – my starting point. Emma and her mom, Stacy, were enthusiastic clients and every designer’s dream–they had trust in my skills and wanted to be surprised, so I was free to pull it all together. 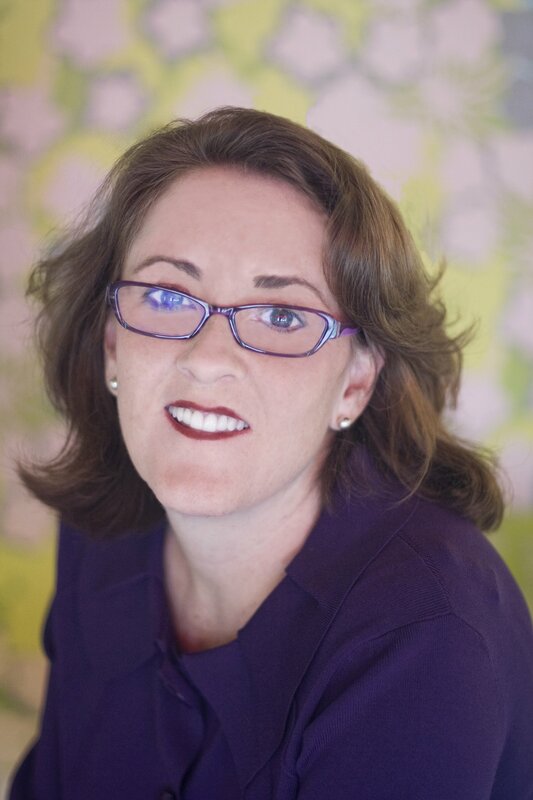 Beth Keim is the owner of Lucy and Company, a full-service interior design firm located at 1009 East Boulevard in Charlotte. They can be reached at 704-342-6655 or at www.lucyandcompany.com. Local interior designer, Laura Casey, found some great rooms that have prominently used maps as art. It’s an interesting and, in some cases, inexpensive way to liven up your walls! Laura is a graduate of the New York School of Design and an Allied Member of the American Society of Interior Designers. To read her blog visit lauracaseyinteriors.com/blog. 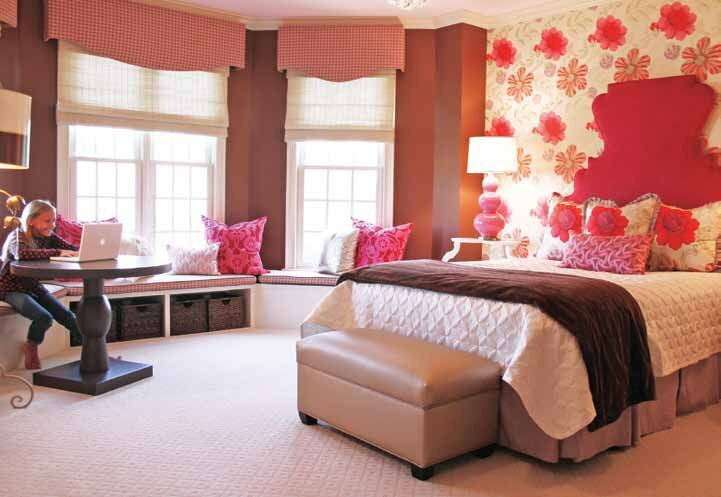 Space, planning and accessorizing can play a huge role in successfully designing a room. Placing a sofa or even a chair at an angle can add charm and interest to a space. Accessories can also highlight the area if strategically placed. The design staff at Furniture Marketplace are trained to assist their customers in achieving just that at an affordable price. The stage is set in a beautiful 35,000 square foot showroom which is open to the public. 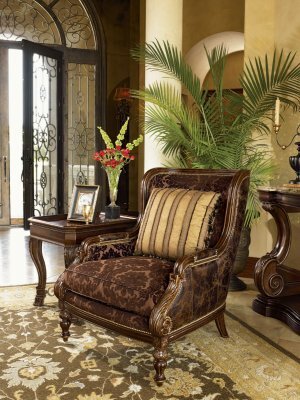 Furniture Marketplace also features a complete website for customers to enjoy in the luxury of their own home. We welcome you to come visit our relaxed atmosphere and take advantage of the specials that Furniture Marketplace offers. Teenage girls, my most frequent clients, are the most challenging of all. Girls reach that age where they are ready to pack up the beenie babies and fairy princess bedding and find their style. Where to start? Bed style and color. To my delight I recently worked with a very mature and laid back young woman named Riley Goodling. Plover textiles are produced from the best quality 100% organic cotton, making it better for you and your family, for your home, and for the environment. The organic cotton in Plover’s linens comes from non-genetically engineered seeds grown in soil that is of pesticides, herbicides or other cytotoxins – keeping poisons away from those you love and out of the echosystem. To browse their great selection of sheets, duvets, quilts, shams, pillows, pillowcases, crib bedding, fabric, and tabletop collection visit ploverorganic.com. 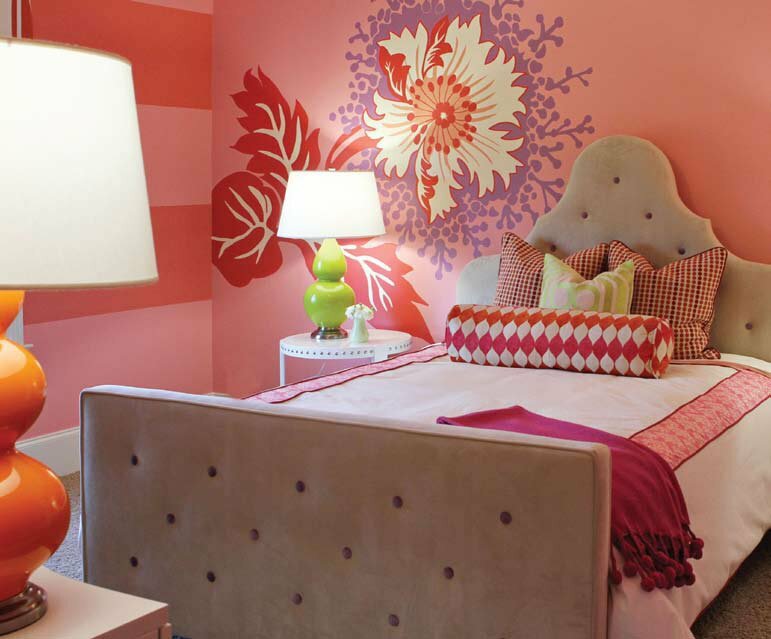 DwellStudio was born as Dwell Home Furnishings, in 1999. Founder and Creative Director Christiane Lemieux, a veteran of the worlds of fashion and home retail, wanted to offer the discerning customer a range of vibrant and modern textile designs. She certainly succeeded. 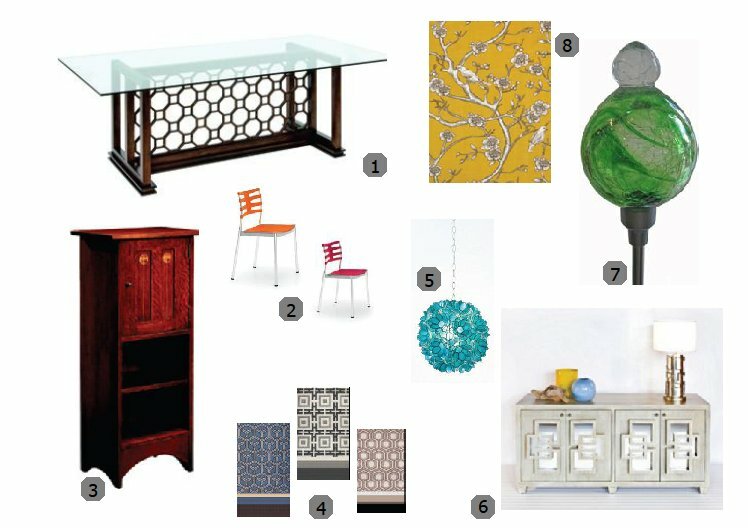 DwellStudio offers a great selection of modern home designs for babies, kids, and people of all ages.